This entry was posted on September 1, 2017, 7:02 pm and is filed under Epic Fail Pics. You can follow any responses to this entry through RSS 2.0. You can skip to the end and leave a response. Pinging is currently not allowed.- Report Incorrect Source or Offensive Content? 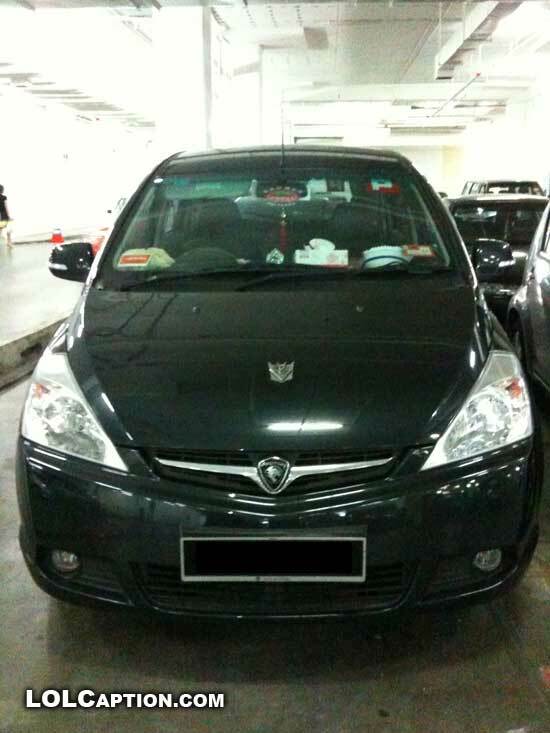 A Proton Exora Car with Transformers! Exorafail!